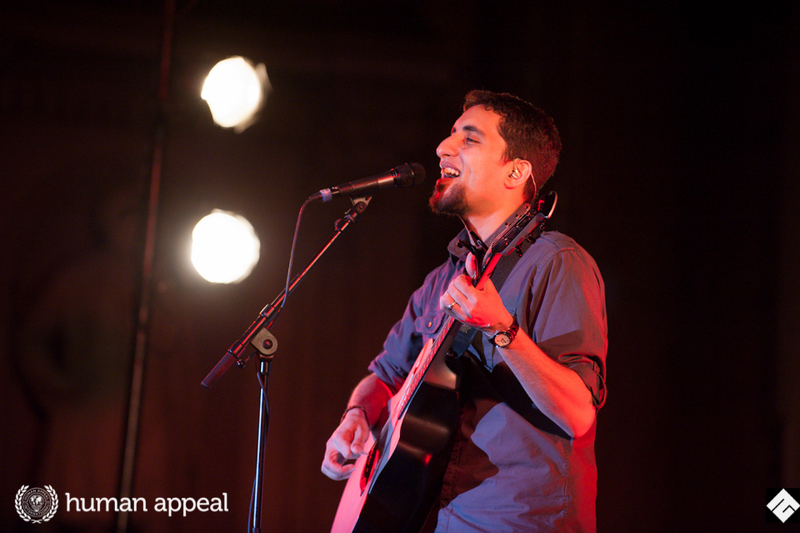 Raef, is an American Muslim musician and one of the biggest names in Islamic music today. 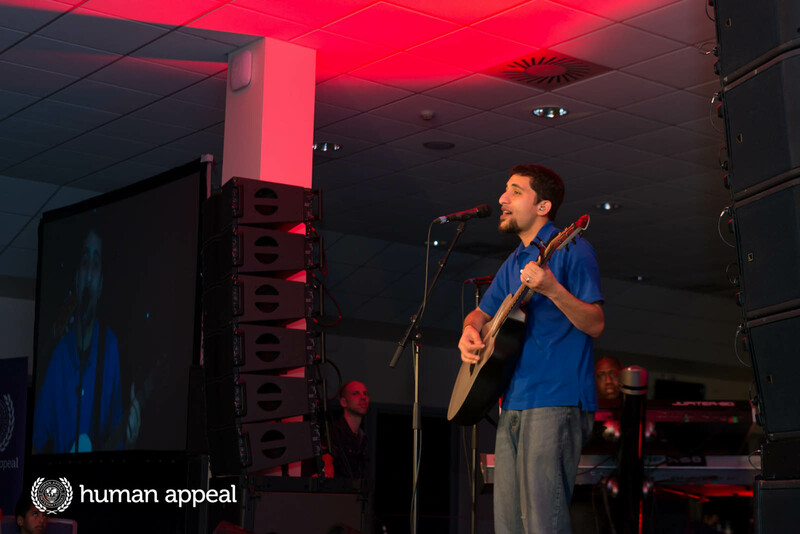 He has just finished touring the UK with Maher Zain, both of whom are signed to Awakening Records, in aid of Syria. He is known for his own renditions of songs such as: Chris Brown With You, Rebecca Black Friday and Jason Mraz I’m Yours, but changing the lyrics so they are Islamic. The Awakening Record artist was a former High School Computer Science teacher but now devotes his time to producing Islamic music. His long-awaited debut album is set for release soon. Where has your passion for music come from? I’ve always listened to music. The Quran has always been the main source of melody. I didn’t play an instrument growing up, but I started playing in my last year of college. The main reason I picked up a guitar was mainly out of frustration because a lot of the music I heard on pop stations were not very helpful to spiritual growth, they were actually anti-spiritual growth. So I bought a guitar, went on Youtube, started learning some chords and learnt a few songs. Where did the idea to combine pop songs with Islamic lyrics come from? I would try to learn how to play songs that I enjoyed playing that had positive messages. But ones that didn’t have positive messages, but had catchy tunes, I would mess around with the lyrics to make them positive. I love listening to other people’s songs and changing them, it’s fun to me. Cover tunes are fun and they connect with people in a different way. But my album will be original songs that I’ve been working on. What has the response to your music been so far? The overall majority has been positive. I don’t really study the responses. Do you feel you are bridging the gap between Islam and the West? I’m not sure if that’s the way I would categorise it. I grew up here – in the East Coast of the United States. It’s not that my neighbours and friend see a gap, many of them just don’t know too much about Islam. All it takes for someone to understand our deen [religion] is to have a friend who practices that faith. Then things become humanised. So no matter what is said on the news, they can compare it to someone human, an actual example. Music is just another art form. 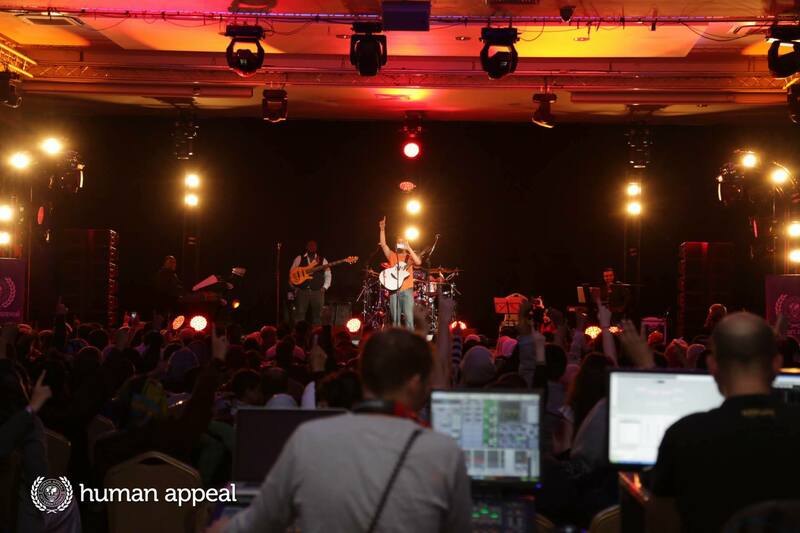 What do you think is the potential reach of Islamic music across the world? There’s definitely a void that needs to be filled. There’s plenty of music that is not helpful, music that doesn’t have a positive effect. I’ve noticed a huge thirst from people who enjoy music and want to listen to something that isn’t going to hurt their heart, soul or relationship with Allah. When Maher Zain releases a song about his mum it reaches across people of all faiths. It’s clean stuff that is fun to listen to and is having a positive effect, people have been waiting for that. Nothing in the Quran forbids music. Idle talk and conjecture are forbidden, if anything.